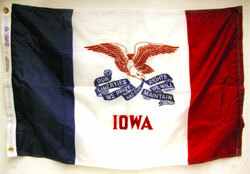 Created for Heart of Iowa Market Place to celebrate biking in Iowa! 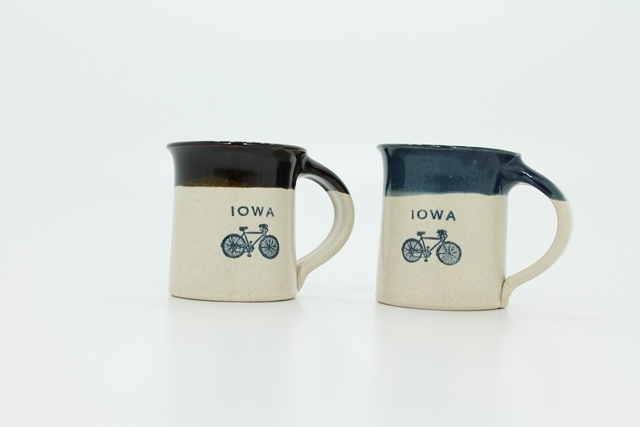 This is a great souvenir gift if you enjoy Iowa trails and Ragbrai. Handcrafted by New Harmony Pottery right here in Iowa.